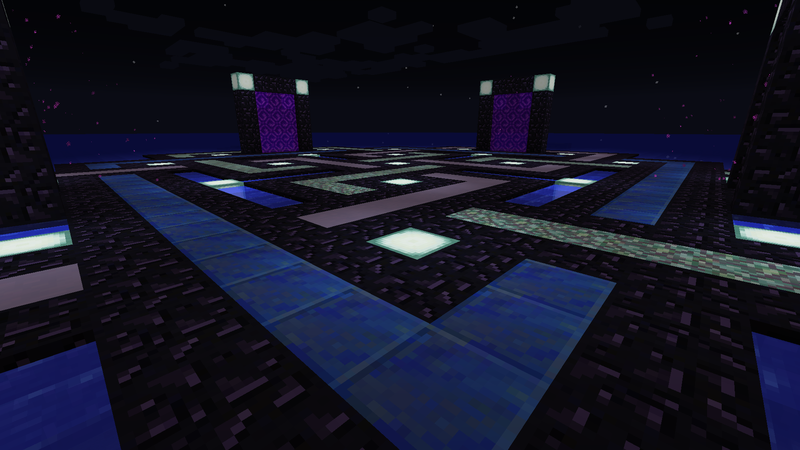 New World Spawn is Finished! I’ve been wanting to do this for a long time but I finally got around to it. We put the world spawn at -3000 64 -1000. 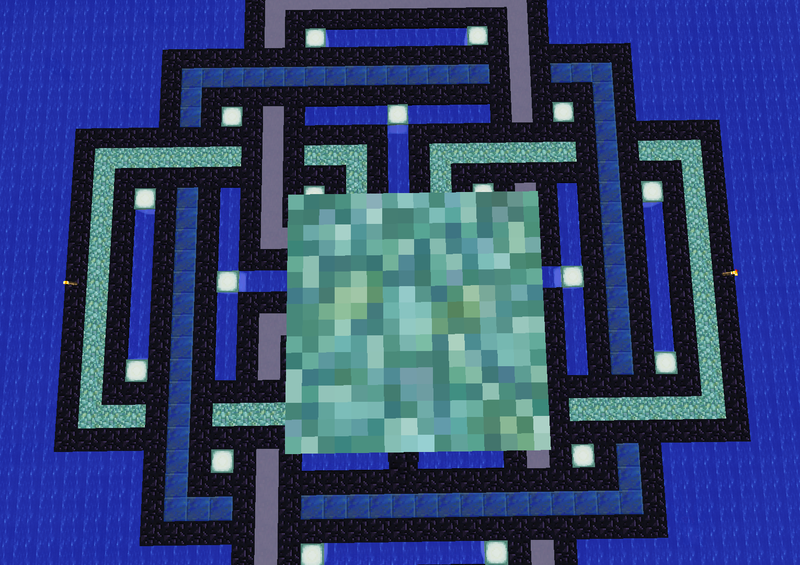 It’s purposefully in the middle of an ocean to prevent passive mob spawns and to avoid any lag inducing contraptions. 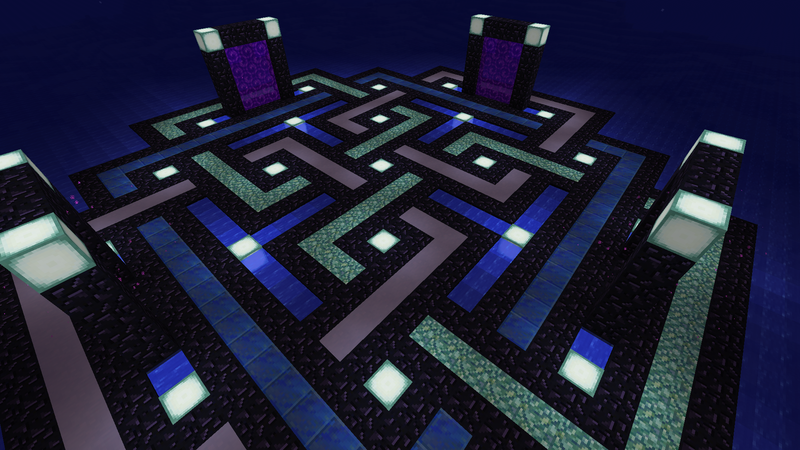 This should help with some of the server wide lag and allow for passive mobs to spawn more frequently in other areas. 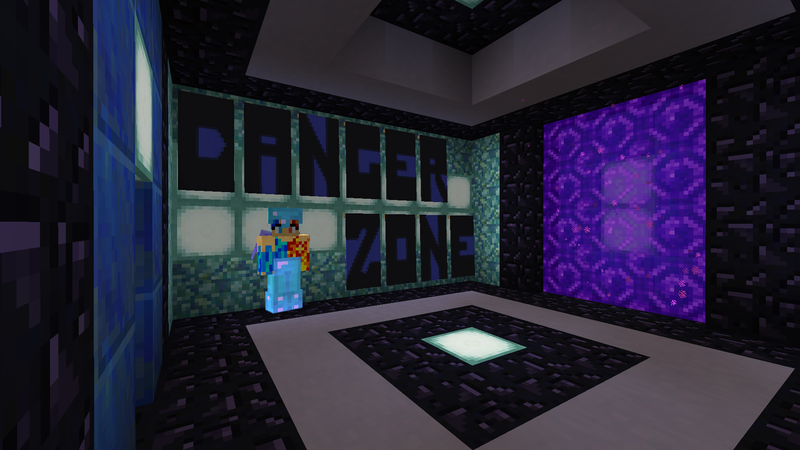 It’s a simple platform with a room full of starter stuff and a track to the main nether hub.